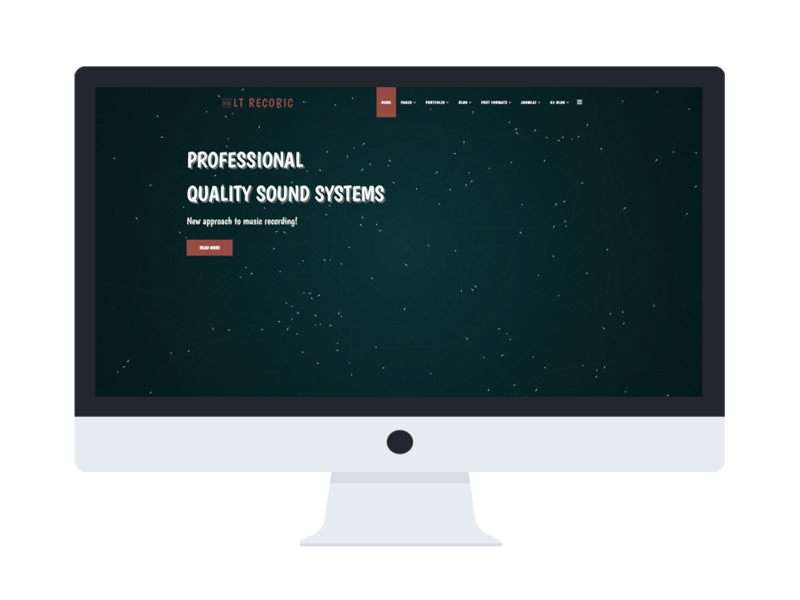 LT Recoric is a responsive music website template for Joomla site, which helps to showcase and motivate new customers to put their most concentration on your instruments and recording services. 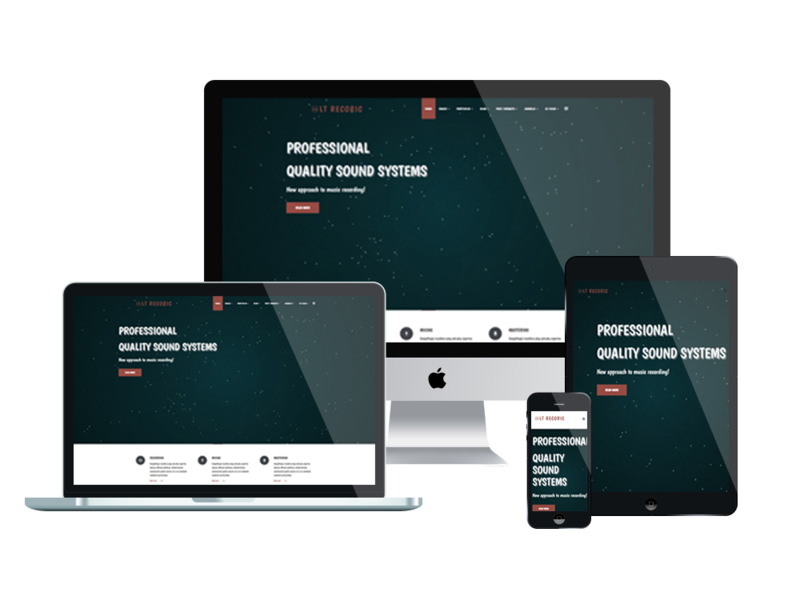 Joomla Music template is nicely designed on powerful framework with 100% responsive layout (support for mobile devices) based on Bootstrap CSS grid layout, Page Builder for layout, Shortcode for changing content easily. 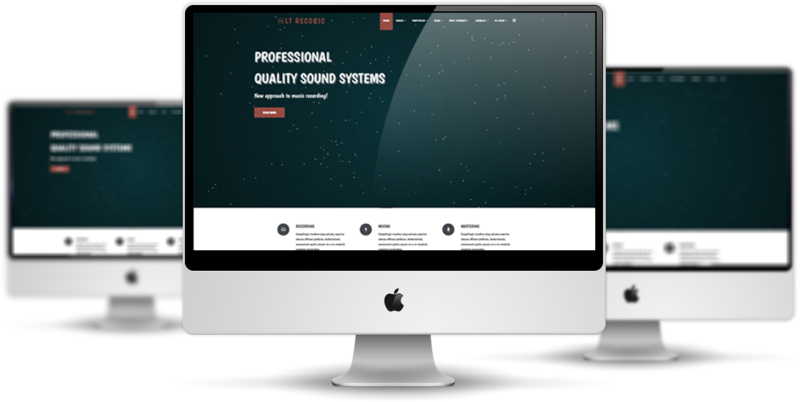 This template has included a large number of modules and widgets, such as modern and elegant galleries to show off your products. 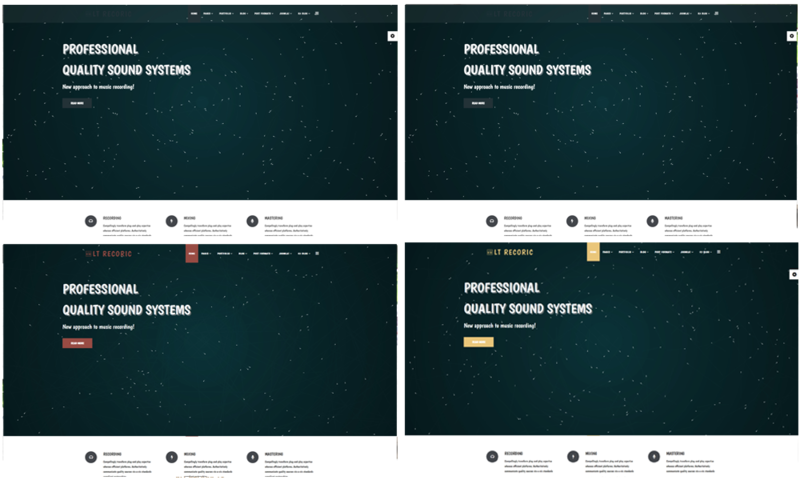 LT Recoric is also included 4 color scheme, so you’re able to change colors and fonts easily to match with your site style and create a unique brand so that customers would be impressed. Let’s come and enjoy how amazing this template is now!